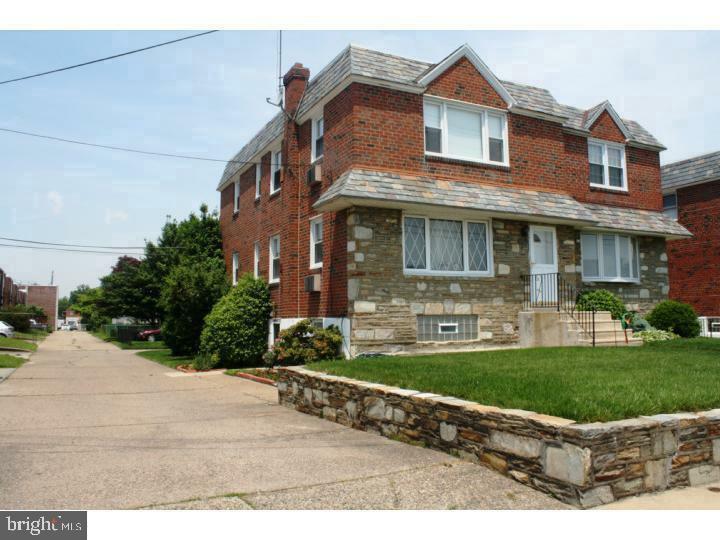 Rare find in the highly desirable area of Northeast Philadelphia.Truly One of a Kind!! Beautiful Twin Duplex. 2 x 2 bedroom apartment. Property has been extremely well maintained and new carpets just installed at 2nd floor. Concrete Driveway with car parking garage. Basement offers separate Utilities including Hot Water Heater, Heating System, separate Storage Units, a cedar closet and separate access from exterior of property. Separate garage for both units. Perfect for an owner occupant or investor. Schedule your appointment today!! Apartment is in immaculate condition and waiting for the new owner. Immediate possession available. 1st floor is currently on lease. 2nd floor tenant is moved and apartment is in move in condition.